'Champions of Champion' is an Upcoming Dancing reality serial which is launching soon on Star Plus Tv channel. This channel already telecast three season of reality serial Dance Plus and also Nach Baliye. 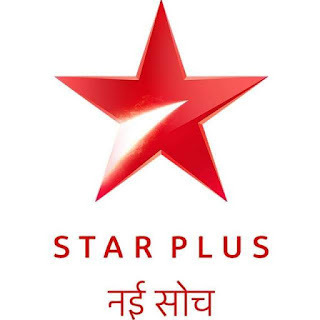 Additionally, Star Plus is working on bringing its popular comedy show ‘Great Indian Laughter Challenge’ back for a fifth season after nine years.The show is also set for a September launch and features Akshay Kumar as the main judge, called ‘Super Boss’. The new show will feature a competition between best dancing talents from across India. The detailed format of the show is not yet revealed.